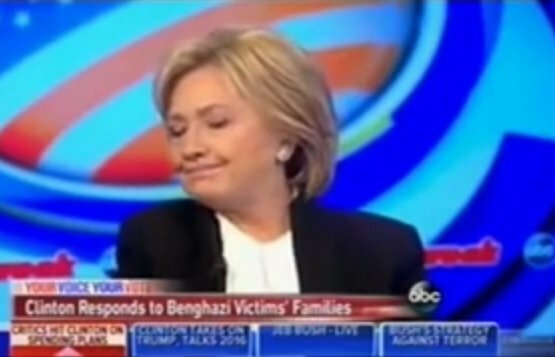 In early December Hillary Clinton told ABC liberal hack and friend George Stephanopoulos she didn’t lie when she told the Benghazi families that the attack was in response to the film. A majority of Americans question her honesty. On New Year’s Day Donald Trump let Hillary have it. "@jallenaip: Hillary said she was in a "Fog of War" as explanation for the lies about Benghazi. No fog allowed in WH. Vote Trump POTUS!"